This is the summary of consumer reviews for Wall Control 30-P-3232GV Galvanized Steel Pegboard Pack. The BoolPool rating for this product is Excellent, with 4.60 stars, and the price range is $27.99-$40.00. The Wall Control Galvanized Steel Pegboard Pack offers maximum tool board storage versatility and strength. 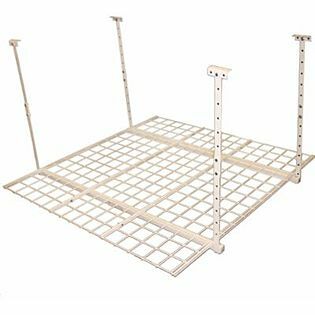 The two 16in x 32in metal pegboard panels combine for a total tool storage area of 32in x 32in, or over 7 Square Feet of pegboard storage space. These attractive Metal Pegboard Panels are also good for heavy duty pegboard storage needs due to their 20 gauge galvanized steel construction which makes them over 10 times stronger than conventional pegboard creating an industrial grade tool storage solution that will last a lifetime. Steel prevents the pegboard holes from fraying and wearing out. 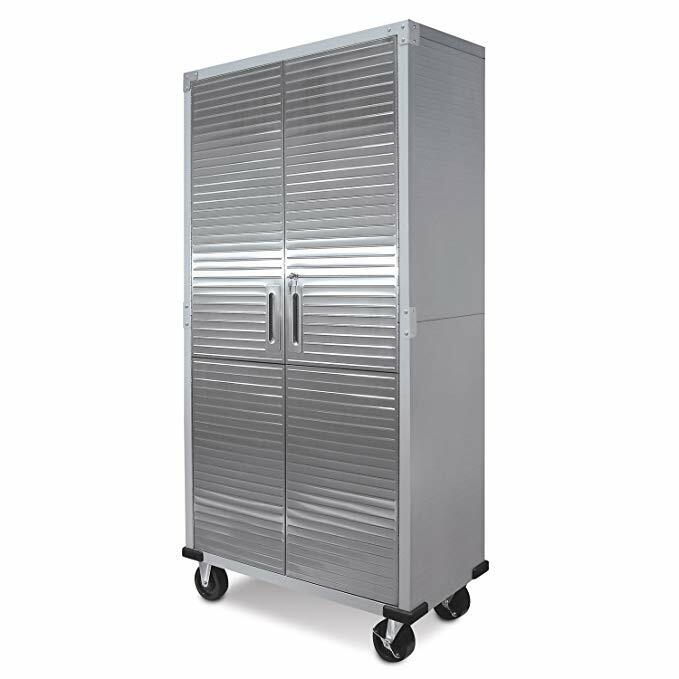 It features slots and holes to accept slotted accessories and conventional 1/4-inch peg hooks thus offering the users multiple options with pegboard hooks, brackets, shelves, and general tool-board and pegboard supplies selection. Installation is simple due to the Wall Control metal pegboard return flange which securely spaces the panel face off the dry wall or stud, requiring no additional framework for mounting. Mounting hardware is also included. Overall, the Wall control Galvanized Steel Pegboard Pack is a highly recommended unit for it's versatile, durable, rust resistant, and high strength metal pegboard panels. 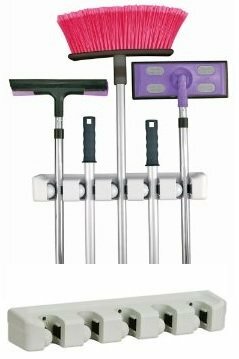 The easy-to-use tool storage solution is a perfect value for money for its multi-functionality features. Wall Control Pegboard Products are made in the USA. Quality, cool looking, and perfect. Easy to setup, look great, and strong. My old 1/4" pin hangers worked fine with these, no need to buy new hangers. If you want to get organized and care how your walls look these steel pegboards are a must have. They look so much better than the old style particle board composites and have the necessary wall offset (required to fit the hangers) built right in to the units. these are a tad expensive, but they look great in the mancave. Went up easily and holds 6 of my paintball guns without looking crowded. Well constructed, good looking, and infinitely useful, a place for everything, and everything in it's place. 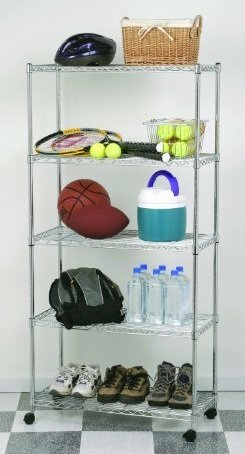 The variety of hangers for this unit fulfills every possible need. I'm using a set with pegs to organize the extension cords at work. Easy to hang and look great! 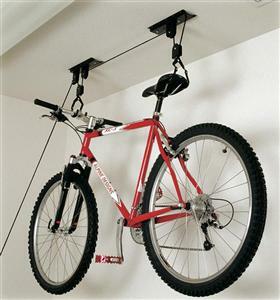 They're very sturdy and were easy to hang. It looks GREAT was easy to hang by myself and everyone who comes over loves it. I've several of these and they work great, they're strong enough to handle just about anything you can hang on them....They hang at 16" on center and come with everything you need to hang them in studs or drywall...I prefer to use standard pegboard hooks and they work fine as long as you use the ones for 1/4" only....Don't use the pegs that work in 1/8" or they'll fall out. I've plenty of space for all of my teenage son's needs - including a hanging laundry bag so that the floor remains uncluttered, long pegs that hold toilet paper and a hand towel, magnetic containers to hold cotton swabs, dental floss and nail clippers, and shelves for everything else. The first set is hung on either side of my computer desk - I used a variety of hanging shelves and magnetic containers (all from IKEA) for a fun and functional storage look. They'll hold anything you want to hang without giving or stripping out. I've lots of tools hanging on it with no problems. I used more hanging shelves from IKEA, along with some vinyl coated wire baskets and pegs purchased at Home Depot. Works perfectly to hold tools for the garden, looks great too! 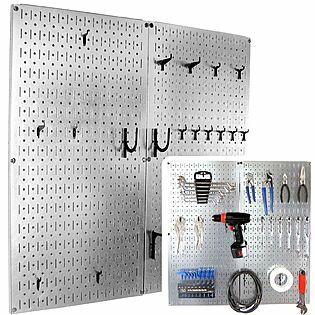 I bought the Wall Control 30-WGL-200GVB Galvanized Steel Pegboard Tool Organizer for my husbands garage makeover. 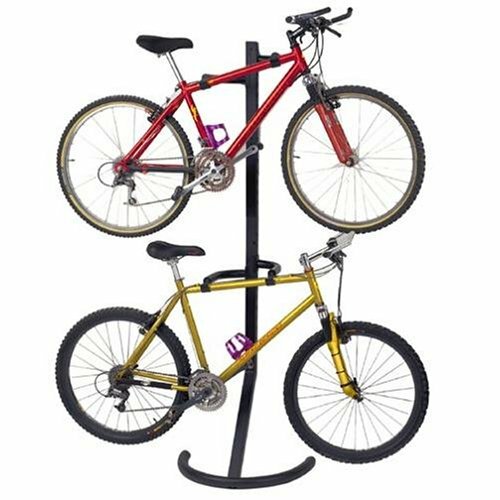 Been looking for something for new house to put tools in the garage. Bought these to help organize a few tools that can hang. I love the way they look in the garage. holds all my extra tools on the wall visible for my husband. I just set up a workshop in my garage and am using one of these to organize my tools. They're super strong and hold my power tools and baskets of stuff with not problems or concerns. I like them so much I actually ordered a second set because I want more space to hang up the tools and such in my garage. The stainless steel also looks nice. 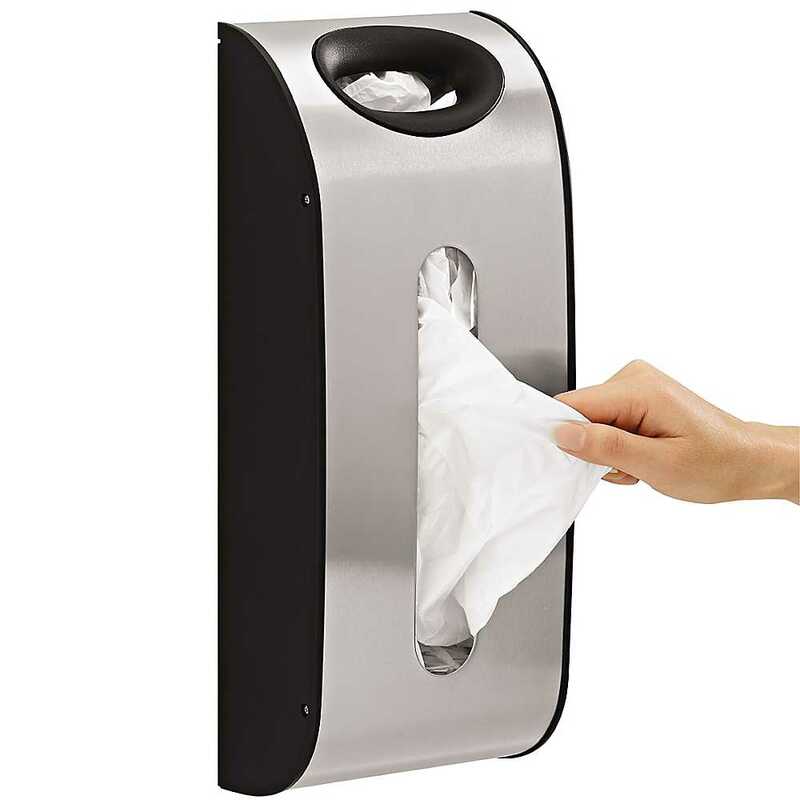 Good quality, pretty easy to install. Well made, nice finish & appearance, easy to install. These are well made, easy to install, look great, and work well. 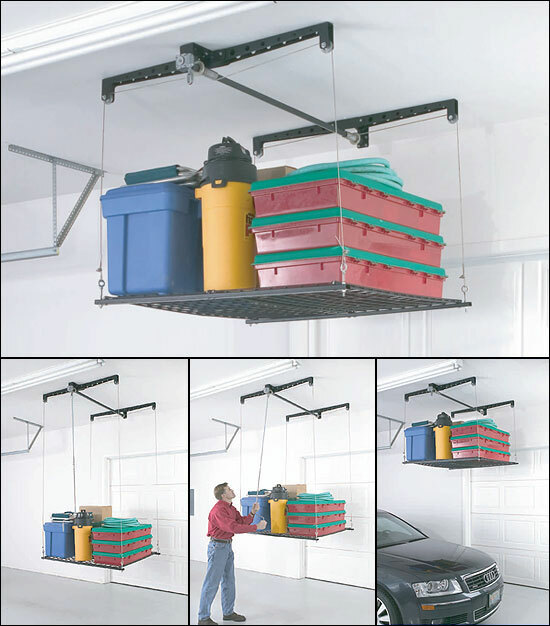 Easy to install and perfect for storage. I'd say it's a reasonably easy installation. The wall board is very functional and was extremely easy to install. Easy to install and I feel confident it'll hold my pots and pans. We installed the wall boards in the garage and the studs were exactly 16 inches part so installation was a breeze. Easy to install and much more resistant than other pegboards that I previously owned. Ordered this peg board for a work area in the garage. The look of these peg boards is cool!. They look so much more arty than the standard brown peg boards. Gives me 32" x 64" of peg board above my work bench. Placed together you've a 32 by 32 inch peg board. Don't buy standard hooks for this board. The boards are sturdy and what isn't mentioned is that there are two pre-drilled holes on top of the boards, which i used to connect with bolts and nut both boards together for a single board feel. However it's much stronger then most peg boards and it really looks cool, especially along side my steel cabinets. The hooks I'd on hand were the heavy duty peg hooks from Convenience Concepts (normal peg hooks from the local hardware store) and they fit great in these Wall Control panels.